A governess must be necessarily with the proper education of a teacher to help a child enter the world with a baggage of knowledge about morality and ethics, help him prepare for the future, and also help in learning so that the child feels confident. Having trusted the education of a professional governess, you can be calm for the all-round development of your child. 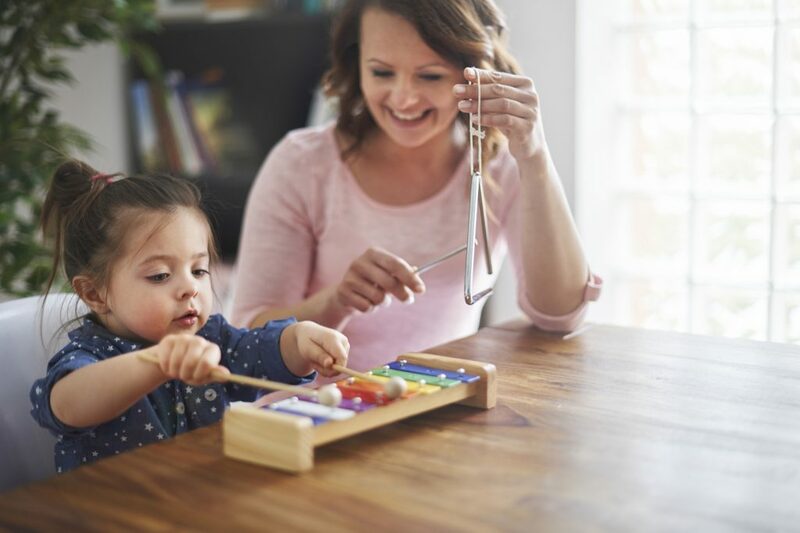 All the governesses that Lux Personnel recruitment agency can offer you to have a higher pedagogical education, experience with children in schools and families in Almaty. Previous recommendations are mandatory. 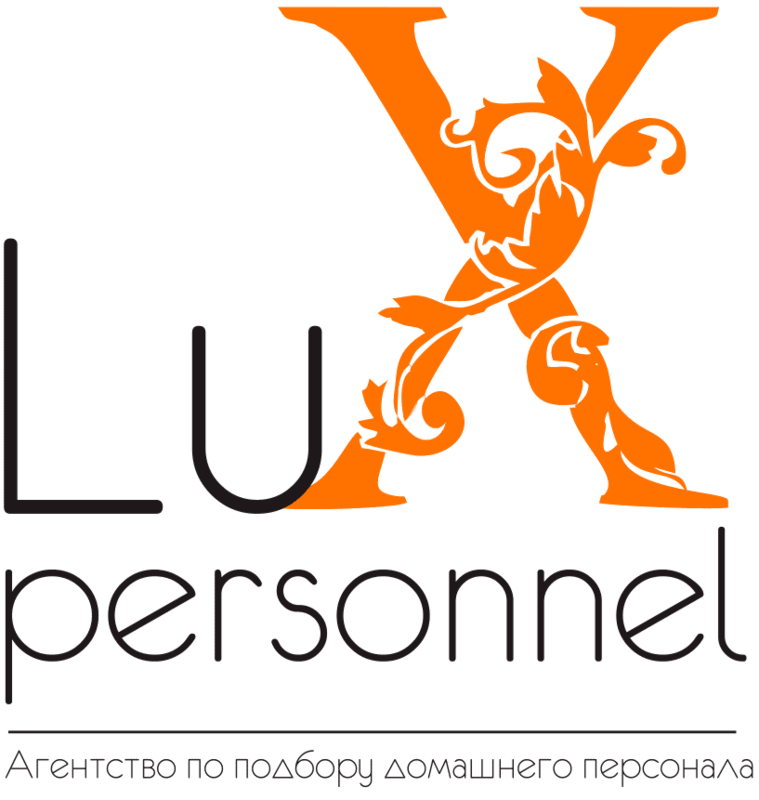 If you urgently need to hire a governess for a child in Almaty, contact us and our Lux Personnel recruitment agency will provide you with an experienced, tested and qualified staff. accompanying the family when traveling abroad. Are you still unsure if you need a governess? Contact our managers – we will tell you more and answer any of your questions.